The late Thiago Fernandes was one of the biggest names within the Nova União camp at the turn of the millennium. Originally from the Oriente academy in Niteroi, Brazil, Thiago Fernandes was hinted to become the next big thing in jiu jitsu after defeating (as a 17 year old purple belt) several well established black belt competitors in Nogi tournaments, such as 9x world champion Ricardo Vieira and Maicon Alarcão of luta livre. He was also a Brazilian National and World Champion in the lower belts, before a tragic car crash ended his life. Thiago Fernandes was born on 1983 in the city of Niteroi, State of Rio de Janeiro, Brazil. As a small child, he wanted to be a doctor, but when jiu jitsu appeared in his life at 8 years of age, his focus shifted totally to the gentle art. 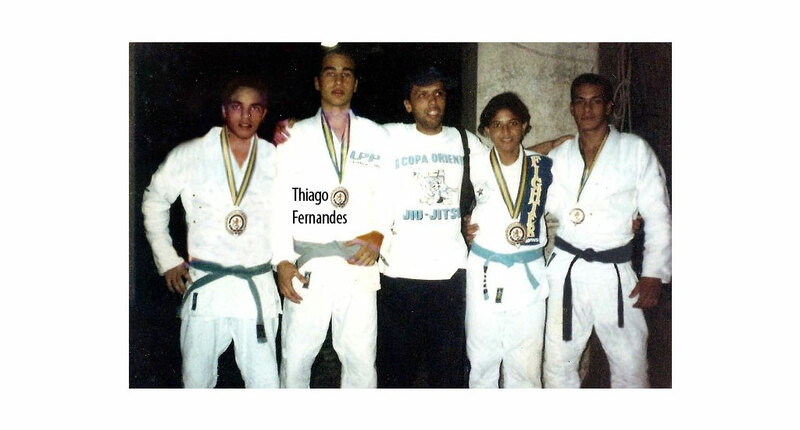 when he was 9, and with only 8 months of training, Thiago Fernandes competed in his first tournament, submitting two of his 3 opponents, and by the time he was 10, Fernandes won his first national title. 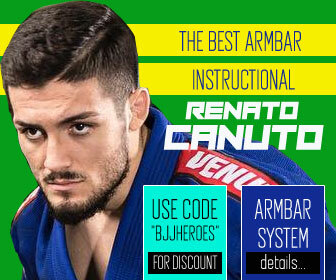 His first 5 years were spent at the Academia Oriênte, a great gym that has produced high end talent such as Ramon Lemos, Gilbert “Durinho”, Rafael Barros, Welton Ribeiro (Thales Leites’ coach), Kleber Luciano and many others. At the age of 14, Thiago and his best friend and training partner Rafael “Fofitio” Barros decided to start training at a bigger team with more adult competition focus, as Oriente was more specialized in children’s training. For that purpose they sought out Nova União of Rio de Janeiro, the bond between NU, Thiago and Rafael became a bridge that would promote a great relationship between Oriente and NU. It was with the help of the Nova Uniao coaching staff that Thiago Fernandes jiu jitsu truly flourished. In 1998, being 15 years of age, and a green belt in jiu jitsu, Thiago asked his instructor André Pederneiras if he could fight in the blue belt juvenile category at the World Championships, a request accepted by the coach. Fernandes won the tournament with ease in his weight category, defeating 9 opponents in one day, submitting 4 of them while placing 3rd in the open weight division. At the end of the tournament, Thiago was upset with his performance, specially his loss in the absolute (Thiago was a light-featherweight), so he decided he needed to redeem himself in the Brazilian Nationals, which were shortly after, by training even harder; and sure enough he did, winning both his weight and the open weight classes. The following year the 16 year old Thiago Fernandes had another try at the world title, winning his weight once again, being awarded his purple belt whilst on the podium. Thiago Fernandes started getting more interested in the No Gi aspect of jiu jitsu after he spent some time being Vitor Ribeiro‘s sparring partner. 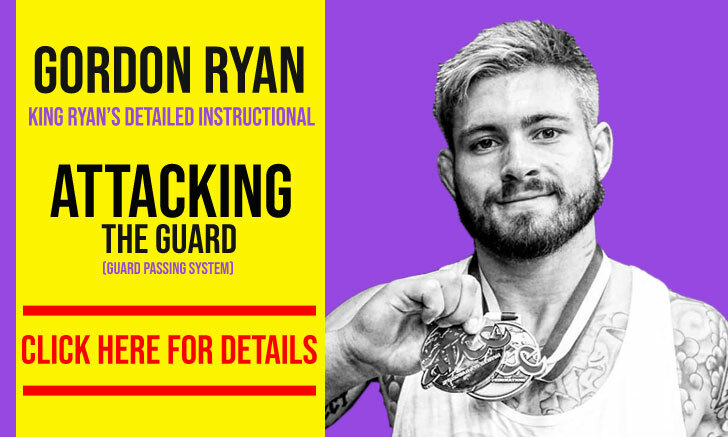 He started following Ribeiro to his wrestling practice and added this grappling style to his arsenal of tools, competing (and winning) some junior wrestling tournaments. 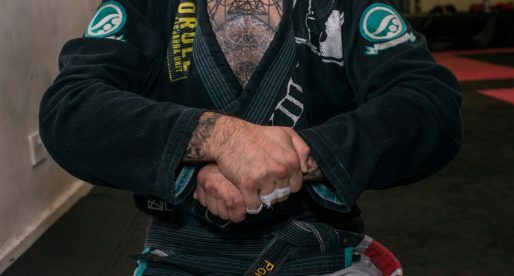 Fernandes earned his brown belt in 2001 after placing 2nd on the ADCC Brazilian trials, running through a division filled with many top black belts and world champions as well as some of the toughest luta livre stylists in Brazil. He would lose in the final of the tournament to another legend of the sport, his team mate senior Robson Moura in a tough match. Even though Thiago Fernandes was a teenager, his drive to be the best was incredible, and his schedule a tall task. 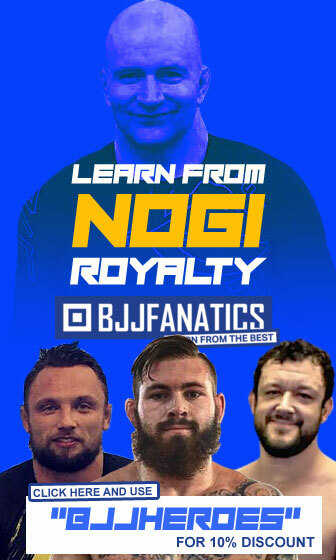 He would go to high school from 7am until midday, immediately jumped on a bus to do strength and conditioning with Coach Paulo Caruso, then he would go to Nova Uniao to spar (usually being the last guy to leave the mats). The inevitable trip back to Niteroi would demand several bus exchanges and long hours, but his drive to succeed was greater then his fatigue. Thiago Fernandes and his father both lost their lives in a car crash when returning home the ADCC trials tournament, February 2001, a fatality that left the jiu jitsu world in shock. Friends, relatives and athletes of all academies came to bid farewell to the young prodigy at the funeral, Thiago was buried in the kimono. Upon his coffin the last tribute by master Andre Pederneiras: the black belt Thiago had dreamed. Wow, what a story. 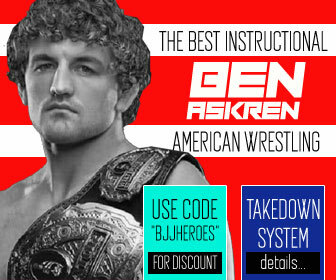 Any footage of him grappling? I tried to find some on youtube but so far have not found any. What an amazing, and tragic, story. It’s always a shame when a young life is take from us especially those with so much drive and promise. RIP Thiago! I remember reading about Him in Gracie Magazine years ago when they reported His tragic death. 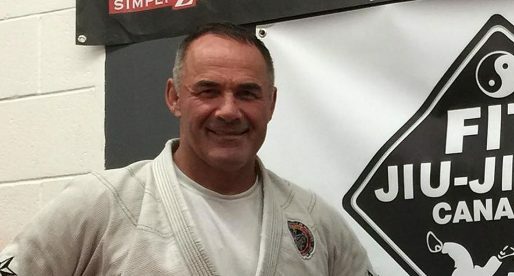 Master Robson gave me all the details on how their match before the Sheik went down. I wish I was there to see it. RIP Thiago. Osu! I’m blessed to be a member of this team. Sounds like a incredible teammate that I would have learn much from. RIP Thiago Fernandes. OSS! Hi, I'm Brunna, Thiago's eldest sister. In the professional section of the bio, a lot of things are true- the parts about Ju-Jitsu and such, but unfortunately the part about him wanting to be a doctor isn't true, nor was he born in Niteroi, but rather Sao Paulo. Anyway, I still thought it was a nice dedication to him, it's nice to see that my brother is still remembered after so many years as the great fighter that he was. Martial arts really was his life. I have all of his mementos, and some videos, I will make an effort to get them converted onto DVD and uploaded on YouTube. Thanks again for the lovely dedication. Hi Brunna, sorry about the inaccuracies. I had the text checked by one of Thiago's best friends, Kiki and match it with the news reports from the time when Thiago was alive. I apologize if all wasn't accurate, but I thank you for the support. Thiago era uma pessoa maravilhosa com todos, estava sempre tranqüilo tinha sonhos e tudo acabou derrepente com esse acidente trágico. Sou primo do Thiago espero que esteja com outros lutadores que se foram . muita paz Thiago seu primo nunca esquecerá de VC e de seu pai Luiz Carlos.